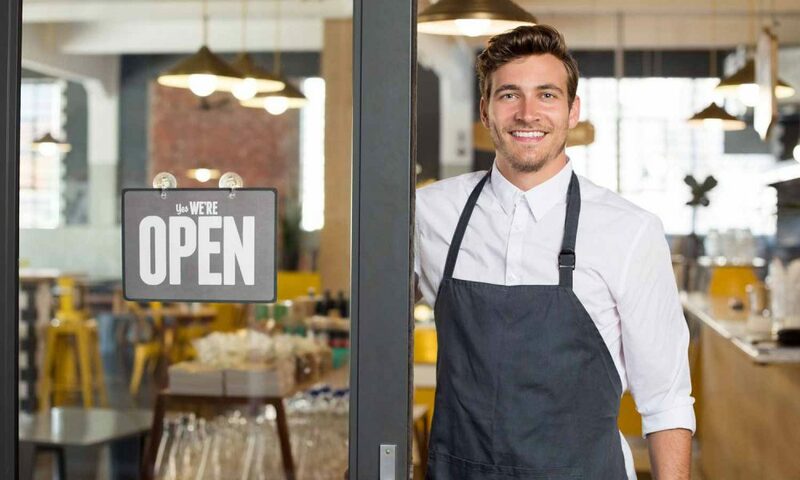 America’s Business Benefit Association (ABBA) is a national, not-for-profit association that works to support individuals at small businesses and the self-employed. Members have access to an extensive list of consumer-, business- and health-related services and benefits. America’s Business Benefit Association’s purpose is to enhance the quality of life for members by providing group buying power on consumer goods and services, business benefits, and health-related purchases, including access to healthcare insurance benefits. In its 25 years of providing benefits, services and advocacy for individuals and families, ABBA has grown its organization to be a nationally recognized and well-respected association of the self-employed, sole proprietors, families and individuals. Group purchasing power meant individuals could obtain benefits not typically available for small business owners and entrepreneurs. From there ABBA turned to Washington D.C., advocating for those same individuals who needed a voice on legislative issues like healthcare, taxes and small business laws. ABBA can negotiate deals on great services and products using the power of the people we represent. The ABBA endorsement requires that specific quality, financial and service criteria be adhered to in order to meet the needs of ABBA members. If you have a question about your membership benefits, drop us a line and we’ll return your message as soon as possible!